This has been peculiar day, combining tourism, elder care, and trying to keep things ticking over on the work front. I've had a phone conversation about the local teenage binge drinkers while loitering in a hospital consulting room, tried and failed to get a haircut and hand-written part of this post while sitting in a pew in Bath Abbey. I've also felt warm sunshine and been rained on from a great height. It's all been a bit odd. The only times I've felt in contact with my usual self have been while in that consulting room, in the reception area of a civic building I visited and in that pew. I'm rarely to be found in any such places, yet each provided a little haven for private contemplation where no one was demanding things from me or trying to sell me anything. It strikes me that such spaces are increasingly hard to find outside the sanctuary of your own home. Profound, huh? And maybe a bit of a shame too. I have to be away for several days on family business. I'm hopeful that some posts will appear during my absence but I won't have much time for writing stuff or responding to comments. I've switched on comment moderation for the time being to help me manage the site better while I'm elsewhere. I hope that won't deter friendly readers from contributing. Please bear with me until normal service can be resumed. Thanks. "Those who were once represented by the Labour right and the Tory right are the only losers from this smooth pact. The new establishment's plans are based on the belief that, denied a voice in parliament or in broadcasting, these ancient forces of conservatism offer no threat and can be ignored. Even if Labour loses the next election - which is by no means sure - Mr Cameron can be trusted not to turn back the clock by a single second. Paradoxically, the danger to Blairism is far greater if the Tories lose, and greater still if they lose badly. For if the Tory party flies apart in a shameful, hope-crushing fourth defeat, the great disenfranchised millions of ex-Labour and Tory voters - who still dare to have rightwing ideas in a nation ruled by liberals - may take the opportunity to find a common cause against the centre in whatever new movement results." It's his particular take on the "liberal elite" thesis (they've taken over everything, the true values of the nation have been silenced and betrayed and so on). Though not persuaded by this theory, it fascinates me for two reasons. One is that it's a reminder that Blair's critics from the left have failed to give him credit for the amount of money his governments have put into public services or for endorsing many cultural values they cherish, such as women having careers and gay rights. The other is that it asserts that there's a vast, unrepresented quantity of British voters (and non-voters) who long for lower taxes, a smaller state and withdrawal from the EU and whose moral values are much like those that prevailed in the 1950s. Does this group really exist in any numbers? And if it does, what is its potential significance? One of my earliest memories is of this view from a platform. I took the photograph today standing on the same spot where, as a child of pre-school age, I would hold my mother's hand and wait for the Pines Express train to arrive. I'm not aware that I ever rode on it, but I do recall the drivers waving to me while passengers embarked. The line it ran on was closed in March 1966, shortly before England won the World Cup. Over the subsequent decades there have been various attempts to restore the station, and these at last seem to have come to fruition. To find a fragment of your life reconstructed as others' heritage experience is a strange and rather melancholy thing. It's also a reminder of how subjective our sense of personal history is. 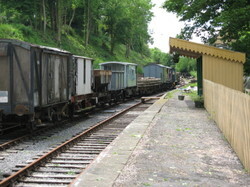 Although its heyday was long gone before I was even born, the last pits in the Somerset coalfield were still yielding coal as recently as 1973, when I was 15 years old. 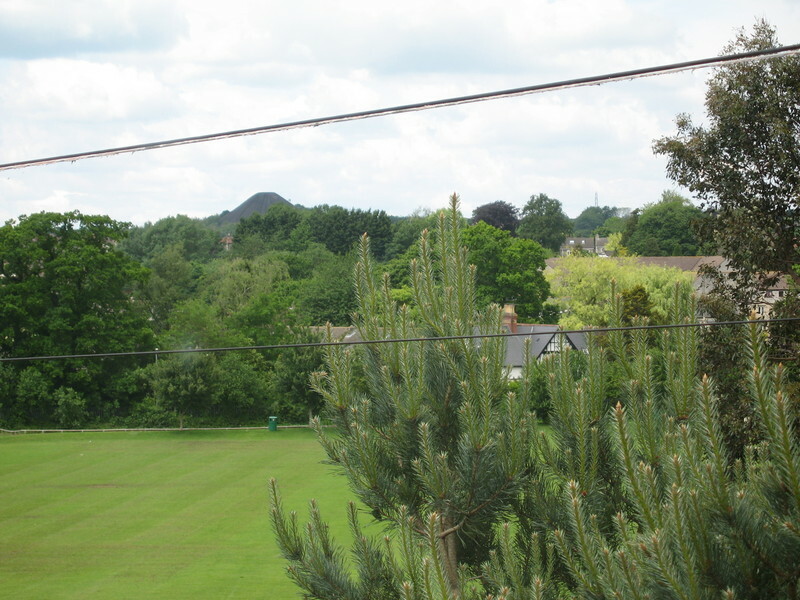 The town I grew up in, its neighbour and their surrounding villages owe their existence to coal. Yet despite my growing up familiar with miners' cottages, pubs called The Miner's Arms and a slag heap known as "the batch" being visible - as it still is - on the horizon when I looked out of my parents' bedroom window, I've never thought of myself as having any connection with the industry. Steam trains yes; coal, no. I suppose it's obvious why. But it's still interesting to me to have felt rather like a tourist in my passing enounters with the gradual formalisation of the coalfield's place in the local history. 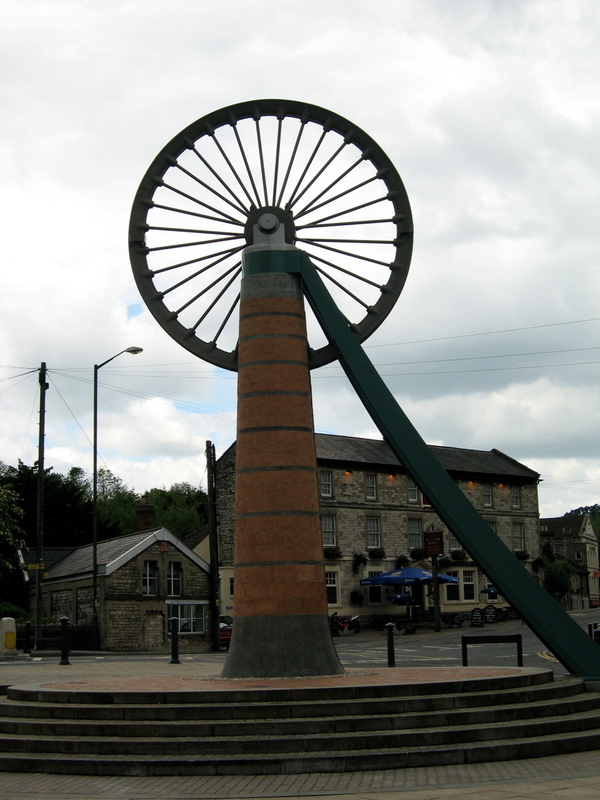 When the restored pit head winding wheel announced itself as a symbol of civic identity, it took me by surprise. 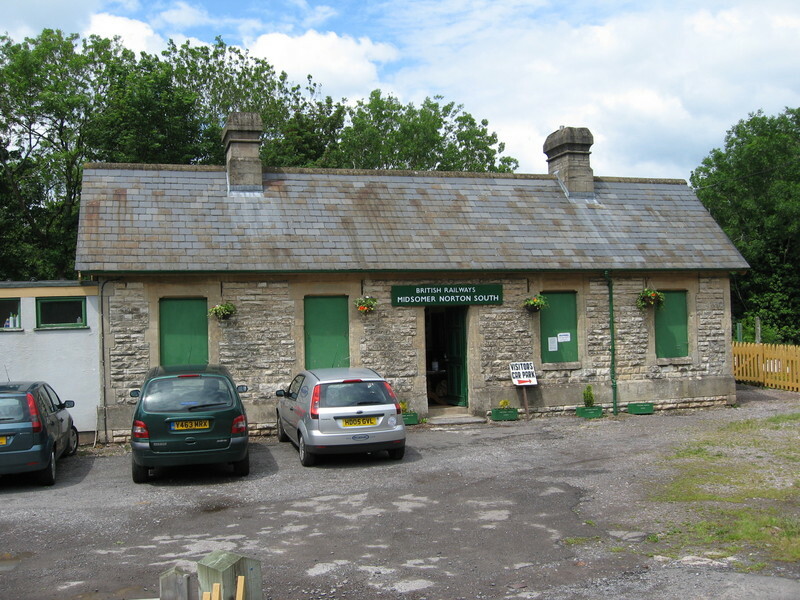 And when I spent an hour in the Coalfield Heritage museum this afternoon, I felt more like an inquisitive outsider than someone with roots in the area. There were, though, two exhibits with which I felt a connection. 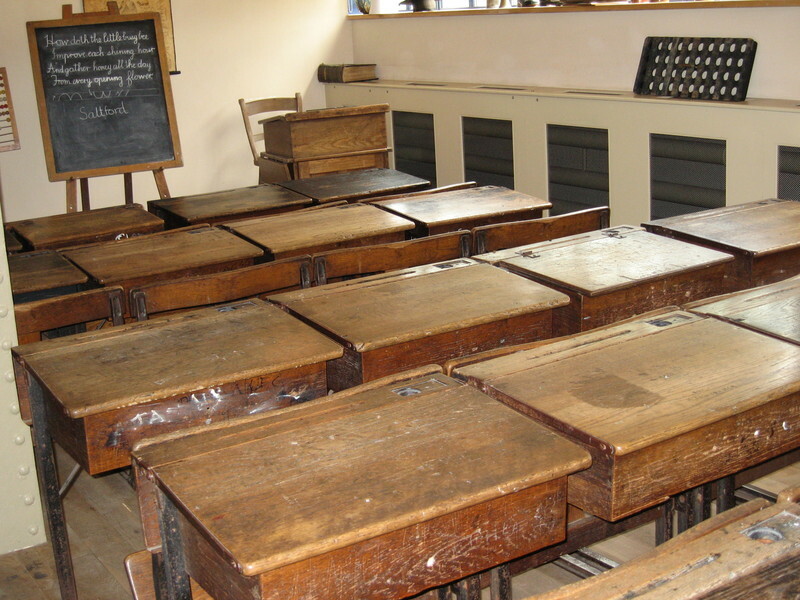 One was the school desks. At my schools I sat at several exactly like them - they must already have been historical relics. 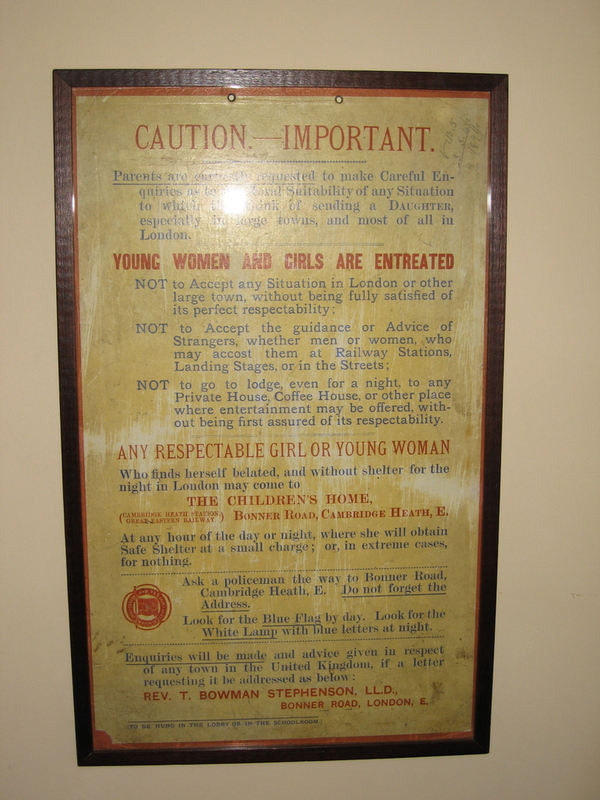 The other was the cautionary poster advising respectable young girls or women about the dangers of seeking "a situation" in London and urging them to take refuge should it be required in a children's home run under the auspices of the Rev. T Bowman Stephenson, founder of the National Children's Homes. The location of this institution? Bonner Road E2 - a short distance from where I live now. I'm already late leaving so I'll be brief. The next leg of my barely-organised blogging tour of Britain is to take me down the M4 to the north Somerset town where I was born and grew up and where my elderly parents still live. It has a very pretty name, the first half of which must surely have inspired the title of a certain, richly implausible TV series. But neither the name nor the telly drama give an accurate impression of the place itself or its (vaguely Soviet-sounding) neighbour town, to which it is joined at the hip. 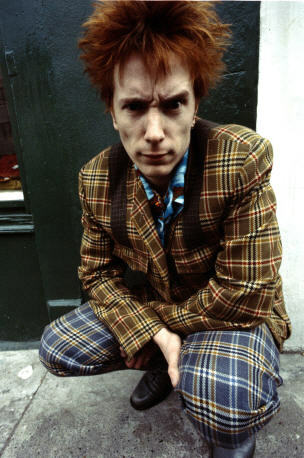 That said, like anywhere else, its true character lies largely in the mind of the beholder. The local heritage industry majors on its lost railways and coal-mining past, yet these days it's often described as a dormitory town, while others regard it and its locals with derision. Me, I have mixed feelings about it. I was glad to escape its small town comformity and have no desire to live there again. Yet time and distance have nurtured a more rounded view. If my poor, dull brain can master the technology I'll file an on-the-spot report while I'm down there. I dropped Sheila and my three youngest at Stansted earlier today: they're off to County Westmeath in Ireland to spend half term with Sheila's mum (who was up all last night watching the election results, apparently, the briiliant, bonkers lady). On my return to Hackney I switched on News 24 to find the BBC once again leading with the search for Madeleine McCann. The latest development is a personal plea by her parents for anyone else who saw the man who might have been carrying a child on the night of Madeleine's disappearance to come forward - that, and the revelation that Gordon Brown has been on the phone offering his "full support". After waving goodbye to my wife and our kids I'm always extra-susceptible to stories of family anguish. Like millions of others, I've bleakly imagined how I would cope with the situation the McCanns are in and try not to torment myself imagining what has become of their little girl. More coldly, I ponder how I'd feel about the contributions of those other than the police to the search for a child who may - as few acknowledge in public - already be dead. Much has been written about the media's coverage: the rights and wrongs of giving the events such prominence; the outrageous speculation; the consensual marketing decision to depict the McCanns as suitable cases for sympathy rather than for crucifiction on grounds of irresponsibility, as might have been the case for different social types. Some have condemned politicians and others for joining in. Would I choose to go with the grain of all this frantic attention as the McCanns seem to have decided to do in the hope that it will help or would it sicken me too much, as it often has in my role as complicit consumer of this spectacle of parental agony? And how will the McCanns look back on all that if Madeleine is never found and gradually, inexorably, the family's value as news just fades away? Further to my dazzling camerawork in Maidstone (see below), a Blogging Britain piece on governments and schools. So which English Home Counties town has bits of poetry by Sylvia Plath inscribed in its municipal tree-holders? My report on the first leg of my blissfully badly-organised blogging tour of Britain.